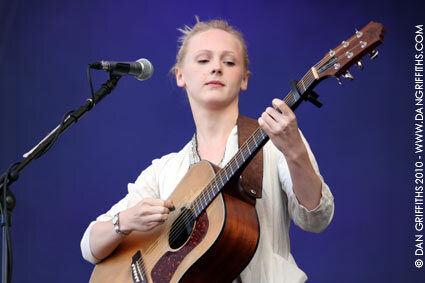 These images of Laura Marling (below) and Richard Hawley (above) were taken last Friday at Latitude festival in Suffolk. You can see more images from the day including Empire of the Sun, Villagers, Wild Beasts, The Feeling, Spoon, Black Mountain, Kassidy, Angus and Julia Stone and Here We Go Magic by clicking on the images to launch a slideshow. More images from the festival will be up on the site shortly. 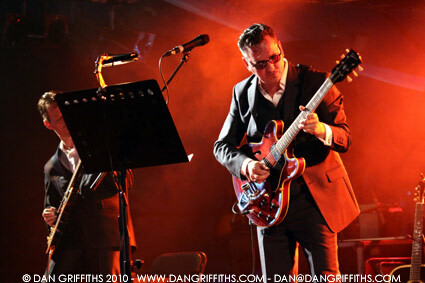 The Latitude Festival is an annual music festival that takes place in Henham Park, Southwold. It was first held in July 2006. Latitude is said to be more similar to continental European festivals; as well as a comprehensive bill of musicians, bands and artists across four stages – The Obelisk Arena, The Uncut Arena, The Sunrise Arena, and the Huw Stephens curated Lake Stage, the festival comprises elements of theatre, art, comedy, cabaret, poetry, politics, dance and literature.